28 - 30.april, Ineternational defence exhibitionn IDEB 2008 in Bratislava - Incheba. You can find our presentation stand at hall B2/212. Authorize repair centre and technical support of czech brand DICOM. Supported portable radios RF-13, handhelds RF-1301 and newer RF-20. Vehicular RF-1325 and RF-2050 for armourder vehicles (BVP2, Aligator..), included intercoms. 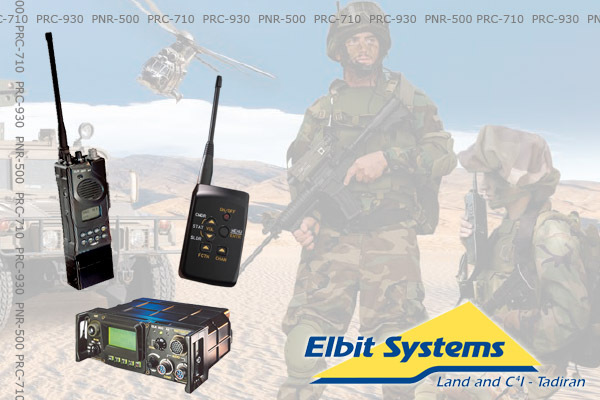 Certified support of division C4I Tadiran israeli company Elbit Systems. Technical maintenance of radios series HF-6000, handheld radios PRC-710N, PRC-710MB and team radio PNR-500. Also radio series CNR-9000 used in Slovak armed forces. 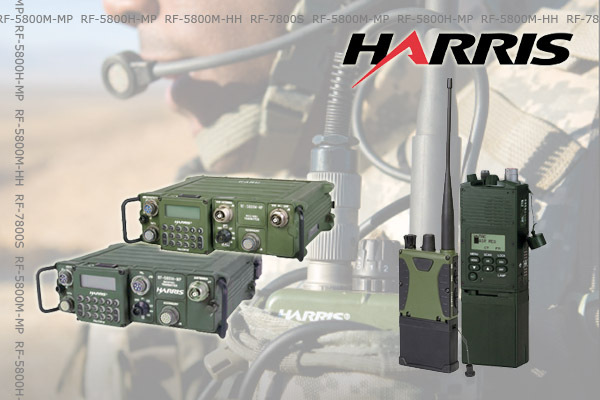 Full technical support all radios of american company Harris. Older handheld radio series RF-5800 HH, later replaced by FalconII series. 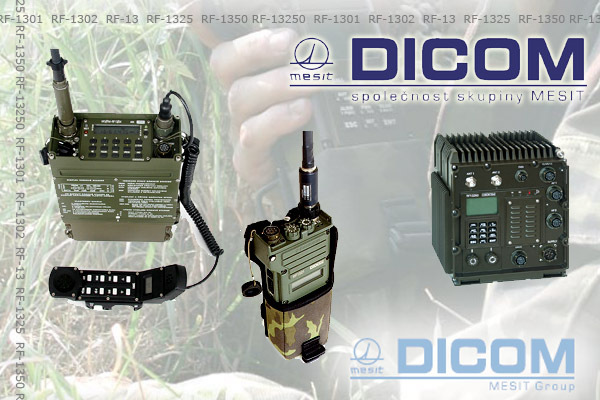 Stacionary, vehicular and manpack radios RF-5800 series HF and multi-band. Sales, maintenance and full support russian tank's radios R-123, R-173 and R-173M - modernized. 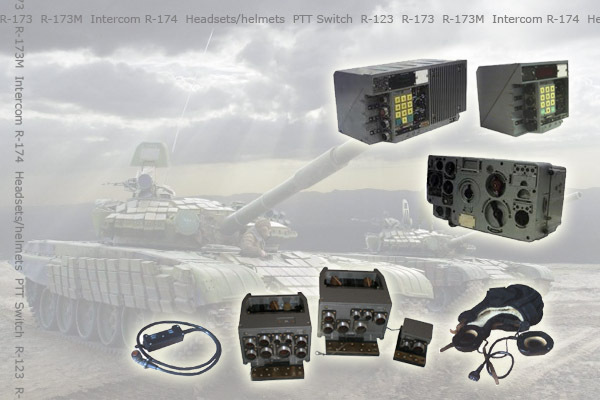 Tank intercom systems R-174 and all accessoires - helmets, cables, PTT switches. 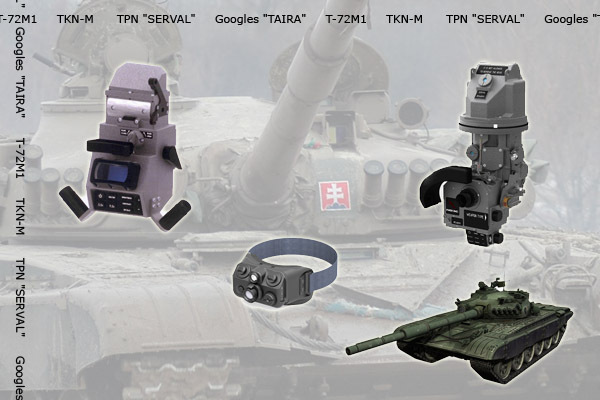 Fire control system and optics devices modernization for tanks T-72M1. 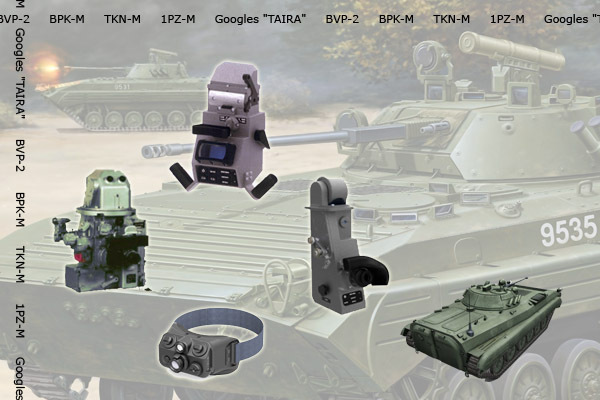 Fire control system and optics devices modernization for infantry vehicles BVP-2. Any next publics of content this pages without agree of company Sevotech s.r.o. is prohibited.